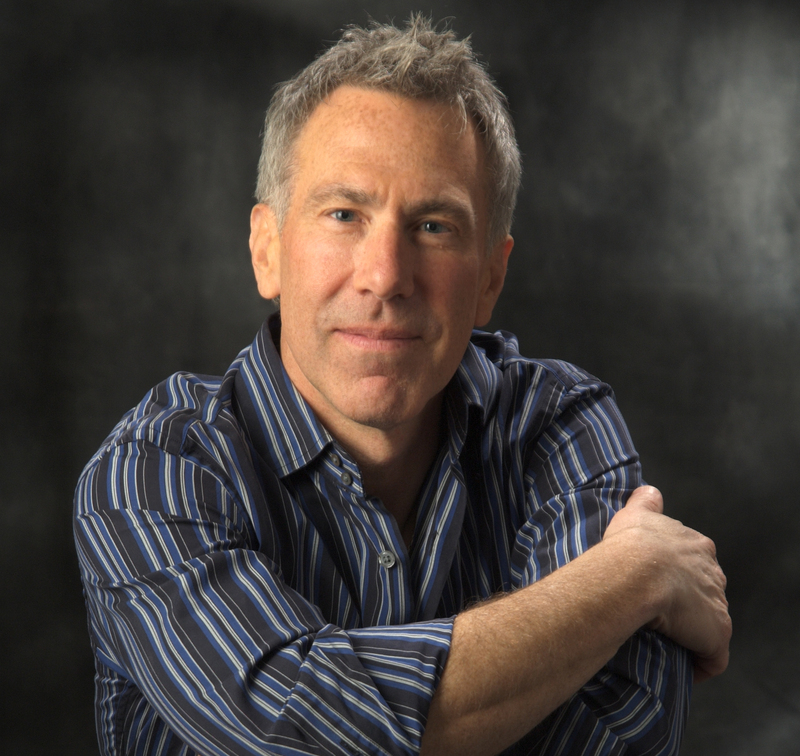 Dr. Steve Taubman is a bestselling author and world class speaker who has dedicated his life to showing people how to thrive through their challenges. He’s written extensively on the application of contemplative practices in stressful situations and has spoken worldwide on mindset mastery for goal-oriented and helping professionals. Having endured crippling anxiety and low self esteem early in life, Dr. Taubman made it his mission to understand the nature of happiness and the remedy for emotional turmoil. His search led him to neurology, holistic health, mindfulness, positive psychology, and hypnosis. Each of these disciplines is represented in Dr. Taubman’s system for living a balanced life, free of neurosis and rich in accomplishment. Dr. Taubman’s works include his bestselling book, UnHypnosis, his sales mastery program, The Magic of Inner Selling, his online productivity masterpiece, Procrastination Annihilation, and his latest book on thriving through stress on life’s battlefields, Buddha in the Trenches. He’s also written hundreds of articles for major publications and has produced specialized hypnotic programs for business professionals to remove mental barriers to success. Dr. Taubman continues to enrich his understanding of the science of happiness and its impact on achievement. When not writing or speaking, Dr. Taubman enjoys spending time with his dog, Woody, in and around his home on the beautiful Burlington, Vermont waterfront. Mr Swanson is honored to include Steve Taubman on to his Habitude Warrior Conference stage this year! CHECK OUT STEVE TAUBMAN'S SENIOR KEYNOTE TRAINING WORKSHOP ! Check out Steve Taubman on the main stage !